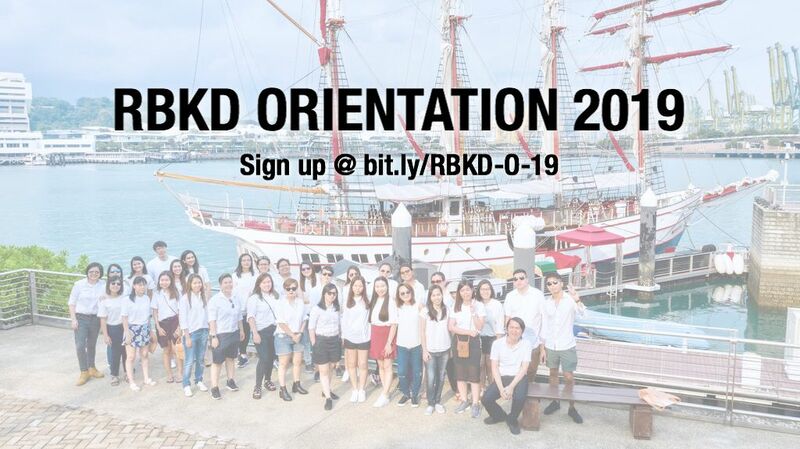 If you are keen to join RBKD in supporting Rui En, come meet fellow fans this June at RBKD Orientation 2019. Details & registration in link. See you there! RBKD: 8 Days said that Rui En’s back looking fresher and healthier than ever and that the crowd would surely agree with them. They also added that they had heard her arriving long before she appeared, thanks to the very passionate screams at event. RBKD: 8 Days called it a “blink and you’ll miss” for Rain’s appearance after Rui En and had “came in with little fanfare”, in 8 Days’ words. Categorised in 8 DAYS, Cartier, EN, Fashion, Max Mara, RBKD, TODAY. RBKD: Rui En & Fann Wong each gets a mention with one paragraph each. Only Rain & the Mediacorp artistes were interviewed. Categorised in Cartier, channelnewsasia.com, EN, Fashion, Max Mara, RBKD, Rui En. Categorised in Cartier, CH, EN, Fashion, Hype Records, Instagram, Max Mara, RBKD, Rui En, Social Media, Video.